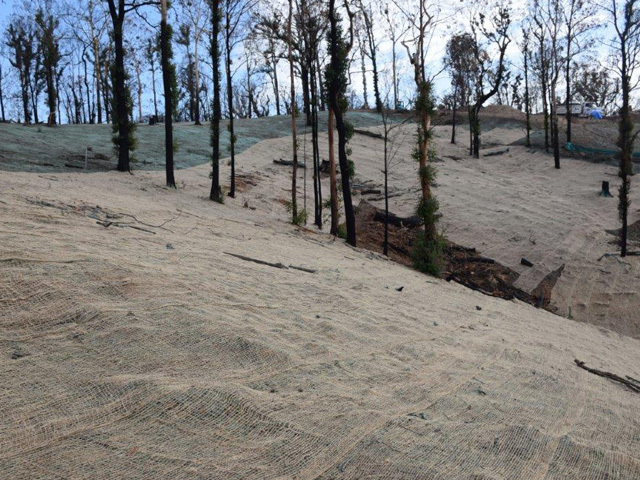 A post-bushfire case study conducted by Sure Gro Tree Max explores measures taken to aid in the quick recovery of a bushfire affected area and maintain as much of the natural environment as possible. Sure Gro Tree Max Australia works closely with many communities across Australia to improve environmental protections and ecosystem resilience prior to bush fire season. 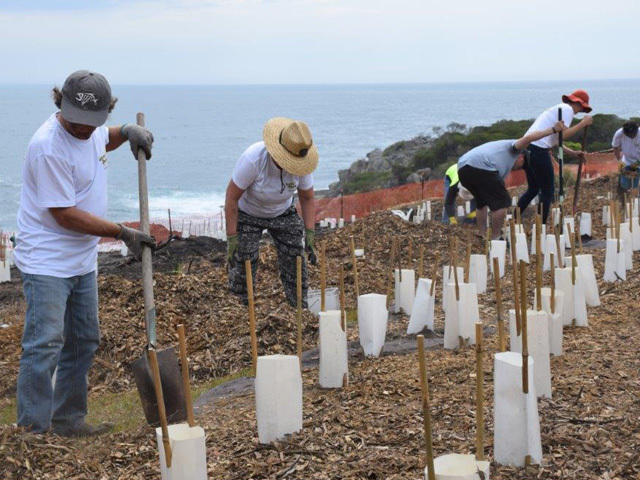 The following case study takes place in Tathra, New South Wales and focuses on environmental recovery and protection post bushfire. In March 2018, the Sapphire Coast town of Tathra, near Bega, was impacted by a bushfire. The blaze destroyed 69 houses alongside another 30 cabins and caravans in the popular seaside town. The fire took just 90 minutes to do most of its damage. It is reported that the fire was so intense that in just over 8 hours, 1000ha of coastal bushland and urban fringe was destroyed. This required various emergency agencies to assist and resulted in entire forested areas being razed to the ground. 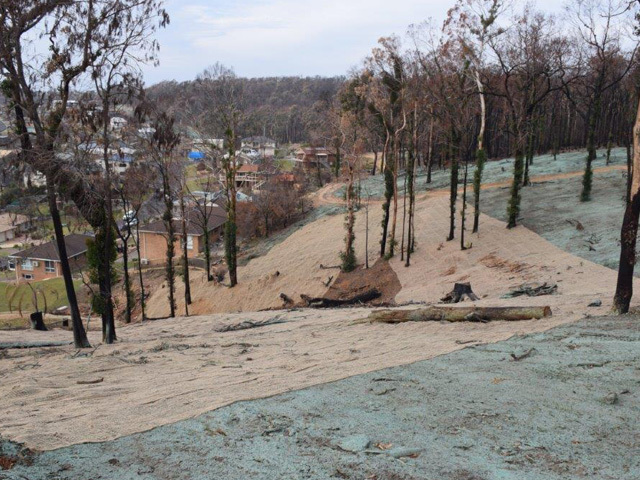 After the initial recovery, Sure Gro Tree Max Australia was engaged by local and state agencies to assist in the environmental recovery and protection phase. 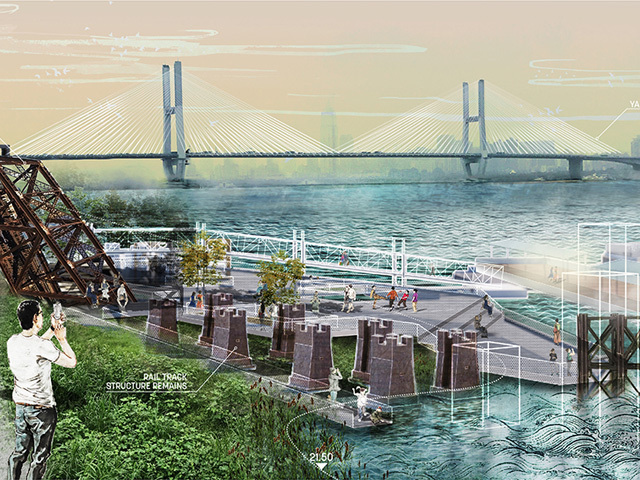 Due to the fragility of the coastal soils and susceptibility of local waterways, urgent erosion and sediment control measures were taken. Local authorities feared that the bare ground caused by the fire could contribute to sediment movement, initially into local catchments and then onto the nearby ocean. 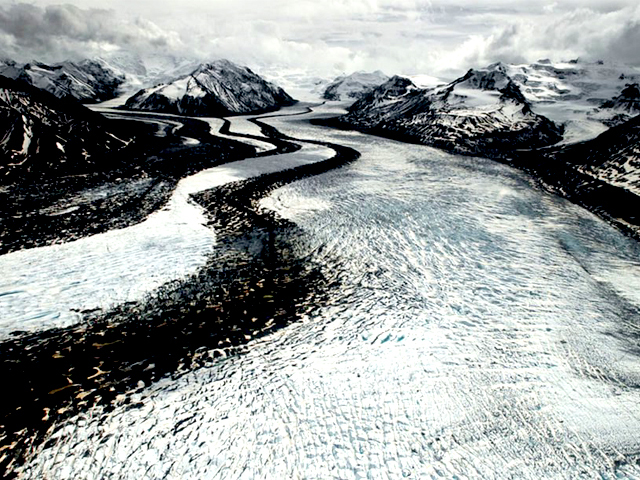 The coastal landscape provides some challenges, with cliffs, dunes, and hinterland all requiring differing techniques to stabilise the soil. 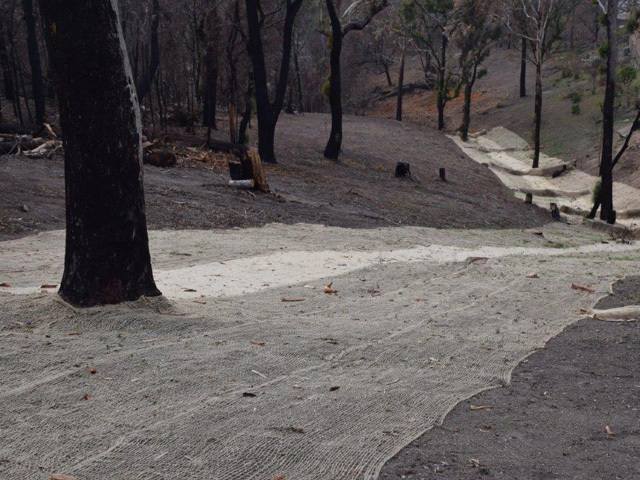 Flatter more accessible areas were hydroseeded with native seeds, while more severe slopes were treated with Jute Mesh Soil Saver. 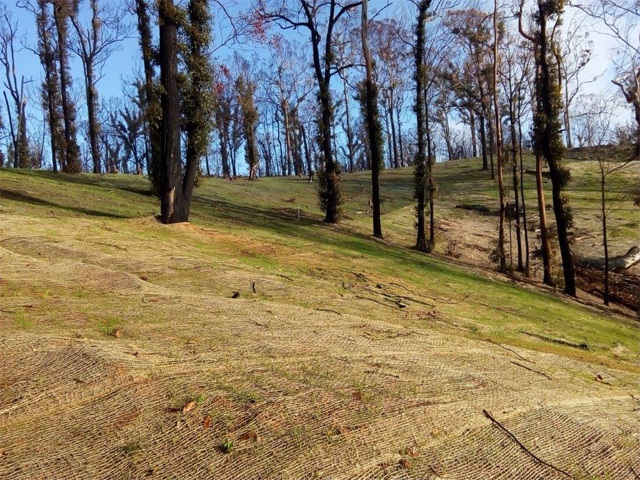 The biodegradable mesh matting traps any sediment that may move in rainfall or high wind events. Post fire, there was a distinct lack of natural water barriers, such as tree branches and logs. 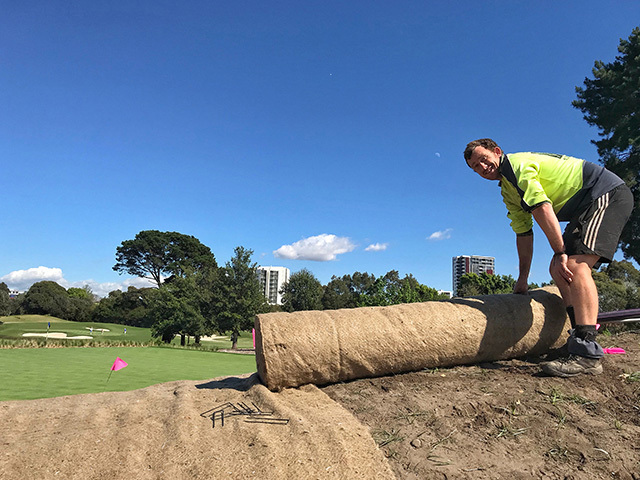 In their absence, Sure Gro Tree Max Coir Logs, Siltworms and Silt Fencing were installed to slow water flow during rain events and prevent the movement of sediment into local waterways. 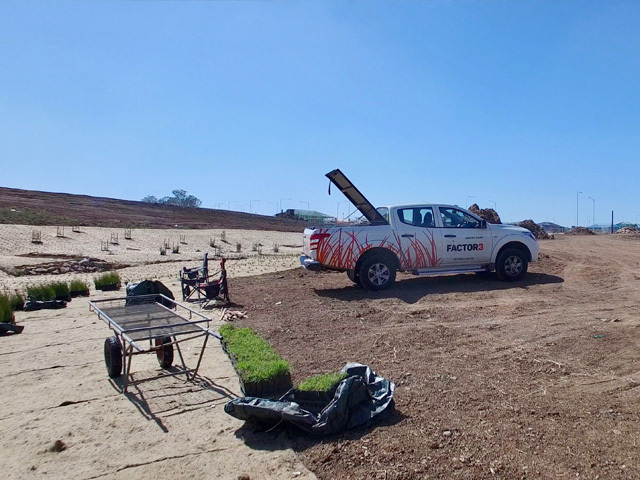 For the Tathra Fire Recovery Project, Sure Gro Tree Max staff were able to provide on-the-ground product advice on the use of various erosion control materials and sediment control installations. Local agencies and volunteers are now left with a stable platform upon which they can begin the planting phase of the recovery efforts. This will lift biodiversity, provide habitat and take over the role of erosion control in the burnt areas. The next visit, planned for Q1 2019, will focus on products that can ensure great success in the establishment of indigenous plants in the face of various challenges, including plant protection, browsers, weeds and soil moisture. 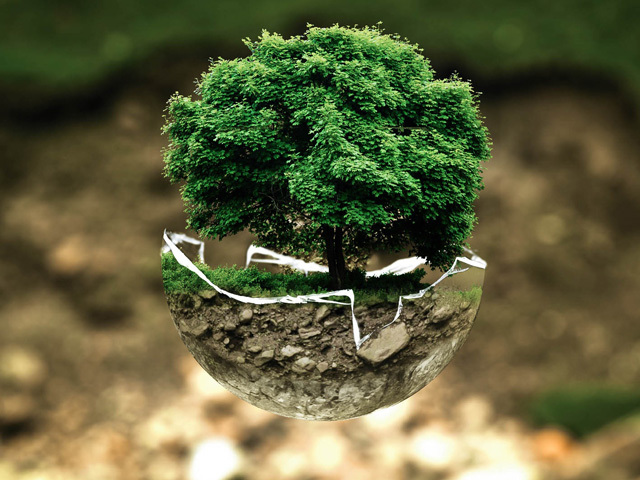 Sure Gro Tree Max provides more than reliable, effective environmental management, horticultural and civil products. They offer accessible, mobile, expert support for you and your organisation. 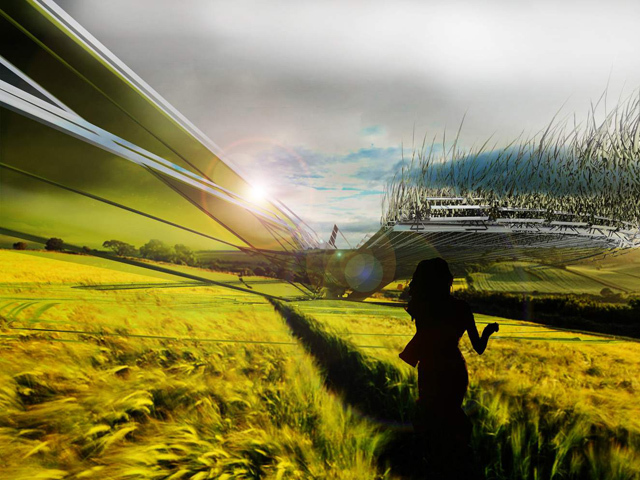 Contact Sure Gro today to discuss your latest project goals and requirements. We wish all landholders and citizens across Australia a safe fire season for 2019.